Marise has a special intro offer of 50% off for the month of March. A big welcome to Marise Douglas our new Remedial Massage Therapist who is replacing Claire’s services. For the last four years she’s been treating in WA and VIC and is excited to now share her talent here at the clinic. 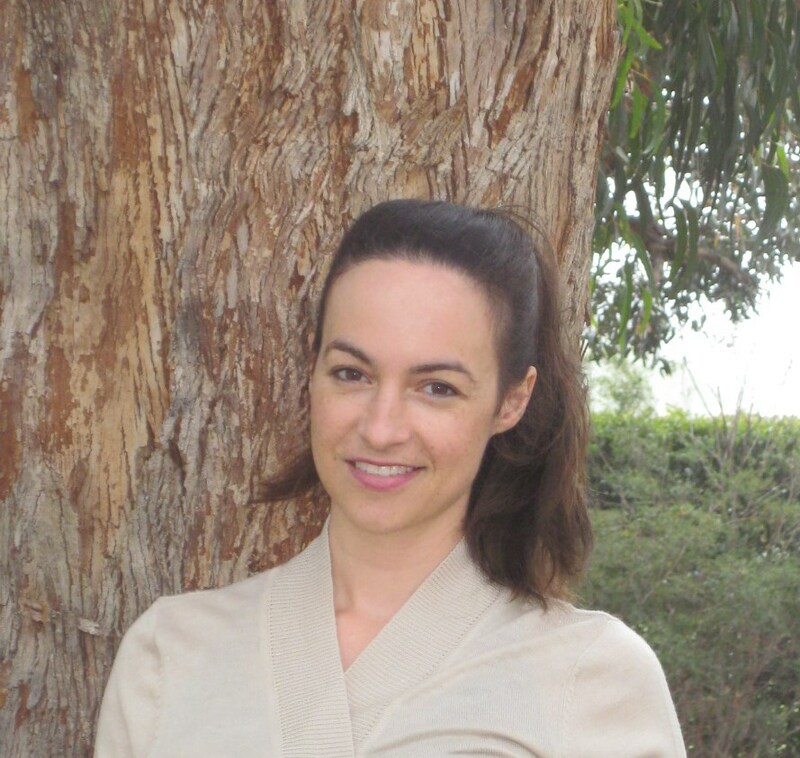 Marise has a natural gift at assisting people to restore optimum body function through massage and is passionate about resolving and improving patients who present physical pain and dysfunction. Finding, releasing and improving key problems in Soft Tissues is her priority in each treatment. Stress reduction (slowing down) is a natural added benefit of Massage though Marise treats every day aches and pains through to specific problems such as trigger points (knots), strains, sports injuries, muscular and postural imbalances, long term pain, headaches, stress, accidents and pregnancy massage. Remedial Massage can be the key to maintaining physical health and complementary to other treatments such as Physio, Osteopathy, Chiropractic and OT. Marise is currently available Saturdays only. You can book your appointment by calling the clinic. Discounts are available for F/T students, Veteran Affairs, Seniors and Concession card holders).Health fund rebates are available. Please call the clinic on 9532 8001 to make an appointment with Marise today.